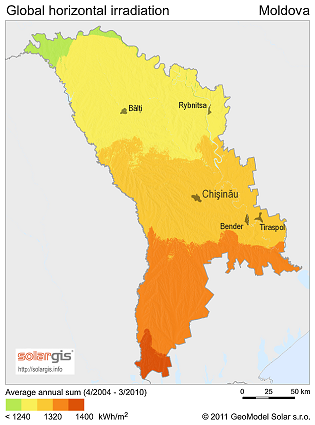 Over 50 cases was registered in Moldova Eco-Power Competition Edition 2014, most categories competing was for best project in solar, geothermal and bioenergy. Innovative projects in the use and promotion of renewable energy and energy efficiency were submitted by individuals, public institutions, private companies, civil society, media active during the contest: March 5 to August 5 this year. Files to be assessed 16 experts divided into four assessment panels, the evaluation criteria specific to each category contained in the Regulation for Moldova Eco-Power 2014. Each panel is made up of 4 people is related state institutions renewable energy and energy efficiency, leading specialists in the field of energy, academics and civil society, journalists, experts in media and communication. - decision of the Coordination Council. Competition Winners Moldova Eco-Energy 2014 will be known and awarded trophies and valuable prizes at "Gala Moldova Eco-Energy" how will take place on December 5 in Chisinau. 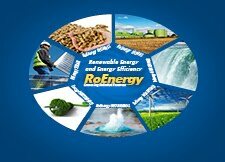 Moldova Eco Energy is organized by the Ministry of Energy Efficiency Agency, the initiative and in partnership with Moldova Energy and Biomass Project, funded by the European Union and co-financed, implemented by UNDP Moldova.